New Price! CARFAX One-Owner. 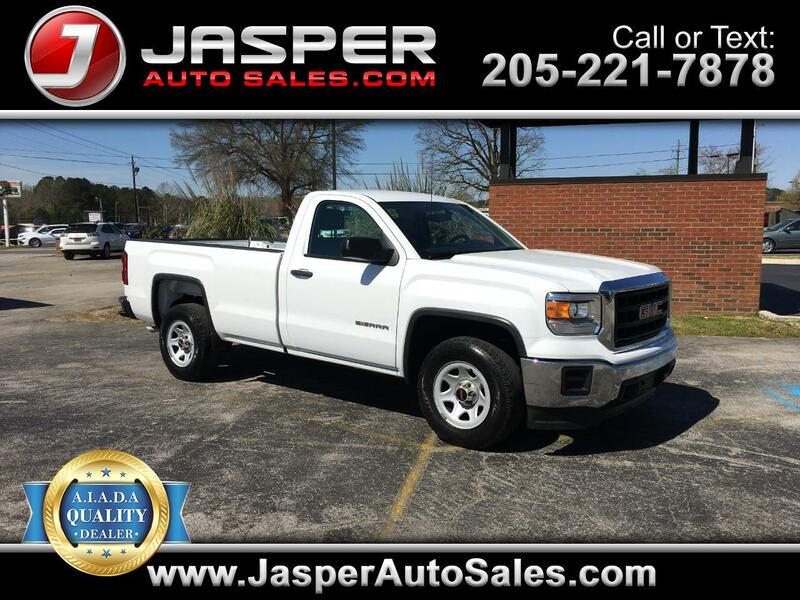 Summit White 2015 GMC Sierra 1500 RWD 6-Speed Automatic Electronic with Overdrive EcoTec3 4.3L V6 Flex Fuel 2D Standard Cab, EcoTec3 4.3L V6 Flex Fuel, 6-Speed Automatic Electronic with Overdrive.